Planning for mind-blowing proposal in the blissful city of Yamunanagar? Visit us while we bring you amazing collection of flowers in Yamunanagar. 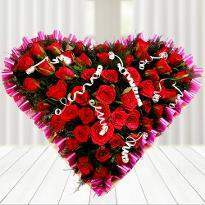 Send flowers online to your sweetheart and remind her she will always be your that special one. 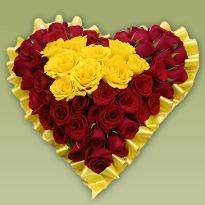 Winni’s online flower delivery in Yamunanagar is one of the fastest flowers delivery services. 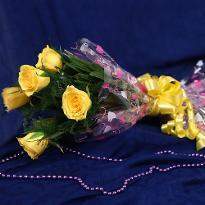 Flowers delivery in Yamunanagar is for everyone, right from those who want to gift that something special to their family or dear ones. 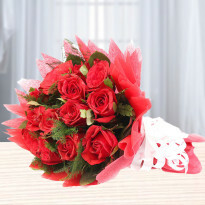 When you buy flowers online from Winni, you should definitely get the gorgeous flowers. 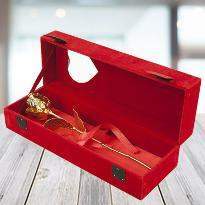 The wide collection of flowers, offered in this online store will leave you spoilt for the options. The vibrant flowers always seems to be the best opportunity to cheer up anyone’s mood and bring a wide smile on their face. Choose from our massive collection of blossoms ranging from roses, lilies, gerberas, carnations, orchids to orchids, and send to your loved one and fill their lives with joy. 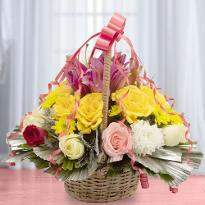 Flowers are not just a delicate sight for eyes, but they also convey a lot of feelings and emotions to the recipient. Due to their ability to convey a vast range of emotions, flowers are often considered one of the best gift choices for any event, occasions or special moments. 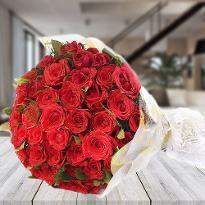 No matter how the flowers are presented, their sight can quickly bring a beautiful smile to the face of your loved ones. This unique characteristic of a flower best described in the lines, happiness held is the seed, joy shared is the flower. 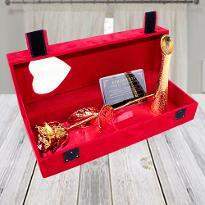 With our online gifting online store, you can easily order and send flowers to Yamunanagar for your dear ones on any special celebration or occasions. 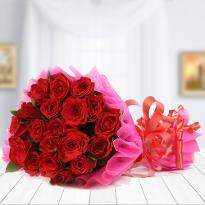 Whether you want to convey love and best wishes on a birthday, valentine’s day, anniversary, mother’s day, Christmas and other such celebrations, all you need is a lovely flowers bouquet from Winni. We have the excellent collection of fresh and beautiful flowers and amazing roses, gerberas, carnations, lilies and other varieties that can be sent easily with our online flowers delivery in Yamunanagar. If you are further looking to buy extraordinary flowers for her/him on any special occasion, it is time to visit our online florist website that can provide you best quality flowers to mesmerize your girlfriend or boyfriend effortlessly. 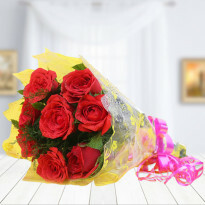 For amazing people like you, which celebrate the uniqueness of life, we at Winni have flower delivery service in Yamunanagar. 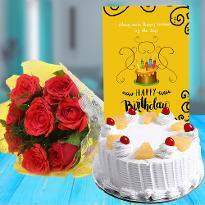 You can buy birthday flowers, valentine’s day flowers and other occasion flowers in Yamunanagar for any occasion just at your doorstep. All you need is to celebrate and enhance your happiness and joy. 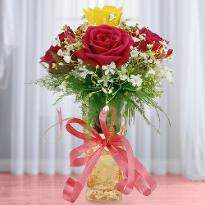 Our experts ensure that the flowers ordered are sent in a proper package that provides safe and timely delivery. They are packed to perfection to avoid any damages while in transit. We have customized flowers which are sure to make anyone feel happy. These flowers are ideal gifts for any occasion and can be made by order as well. Now sending flowers to Yamunanagar is just a click away. 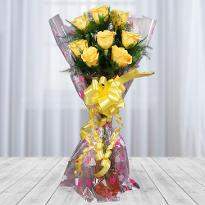 Don’t wait, order your flowers and make your loved ones happy. Deciding to send flowers to your family, friends, and relatives to Yamunanagar and if you are wondering how to go about it, then you have to come to the right place. Now you can quickly get flowers delivery in Yamunanagar without even having to step outside your home. 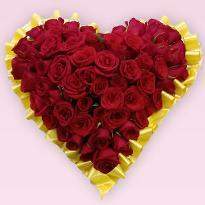 We offer flowers delivery in Yamunanagar and nationwide. 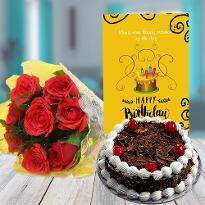 With more than hundreds of bouquet options to choose from, whatever may be the occasion: anniversary, birthday or graduation wishes, we provide online flower delivery in Yamunanagar, along with cake delivery in Yamunanagar. 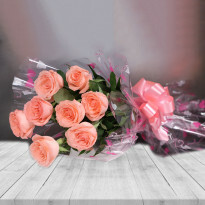 If you are looking for online flower delivery in Yamunanagar, then merely select the flowers bouquet of your choice, share a personal note, send it using our hassle-free delivery service. 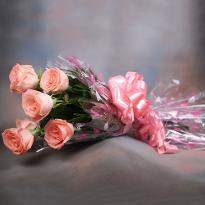 Gifting flowers are considered as a superb idea. 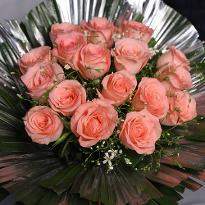 Now, with awesome blossom, you can send flowers online in Yamunanagar for family and friends. 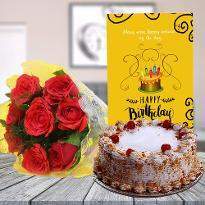 Online flowers delivery in Yamunanagar helps you to celebrate your special events such as birthday, festivals, anniversary, wedding, and the birth of a new member or to say sorry, congratulations or even thank you. 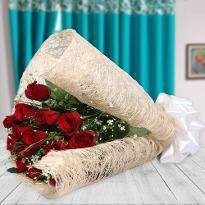 A bunch of flowers or a flowers bouquet is a gorgeous piece of love that you can share with your special one on special occasion. 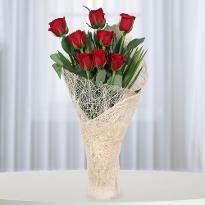 You can also send flowers bouquet randomly to surprise your near and dear ones. 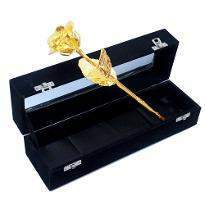 A flowers gifts is a perfect joy that one receiver on their special day or birthday. 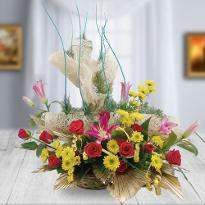 If you want to order and send flowers to Yamunanagar, then you can only do it with your smart device.